I went to the pub with a couple of colleagues from work last week. Somehow the conversation managed to get onto playing the ukulele (it’s strange how often that happens), it turns out that one of my other colleagues plays the ukulele but the others who were there don’t. A day or two passed and one of the others who had been there came up to me and revealed she had been thinking of taking up the ukulele since our chat in the pub. The only issue was finding a good ukulele to start out on. She didn’t want to buy a dud nor did she want to spend lots of money for something she might not really get into. It’s a common problem as there are so many ukulele makes out there, some of them great and other plain bad or over expensive. I offered to take her to a local music shop and help her find a good Ukulele. However, I can’t do that for you. 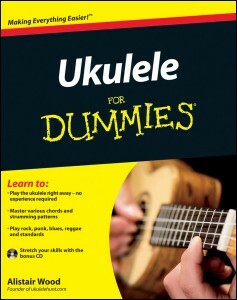 If you are thinking of starting to play the ukulele then I’m going to do the next best thing. 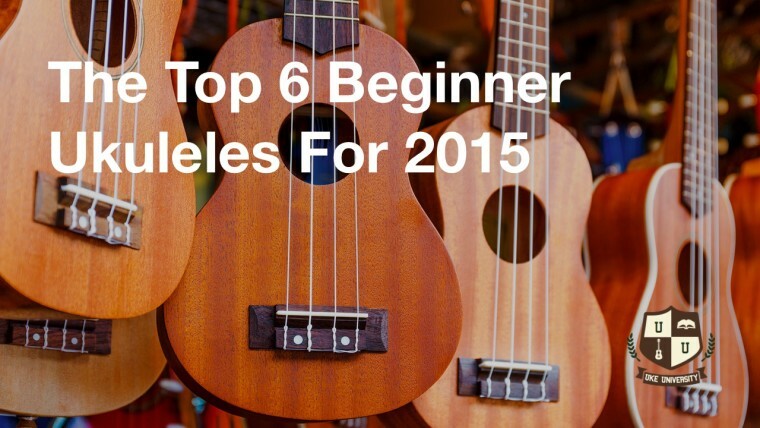 Take you to a virtual music shop and recommend a few Ukuleles that are great for beginners in 2015, 2016 (and beyond). The following 6 beginner ukuleles (two for each of the main body types) will all be worth purchasing and will insure that you don’t pay over the odds or buying a poorly made budget ukulele. This is not to say that they are the only ukulele’s worth buying for a beginner, but that you won’t go wrong by picking up one of these ones. 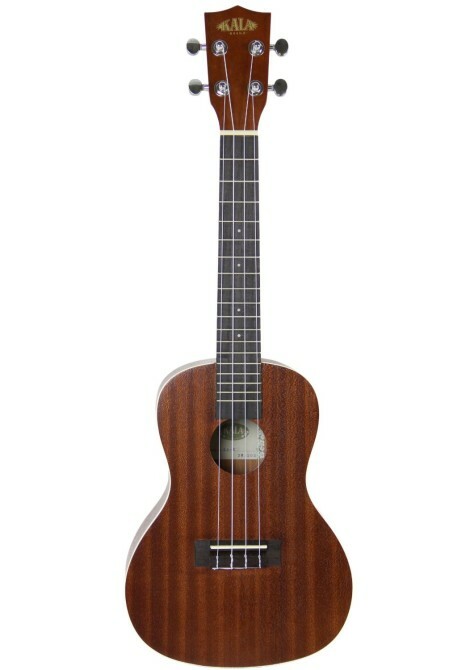 If you have bought an alternative ukulele and would like to recommend it then leave a comment with its details below. If you need help deciding between different size ukuleles then check out guide to the differences between different ukulele sizes. A quick summary is a Soprano is the smallest and therefore is going to be the cheapest starting ukulele. Makala are the budget brand of Kala ukuleles (also a great choice). 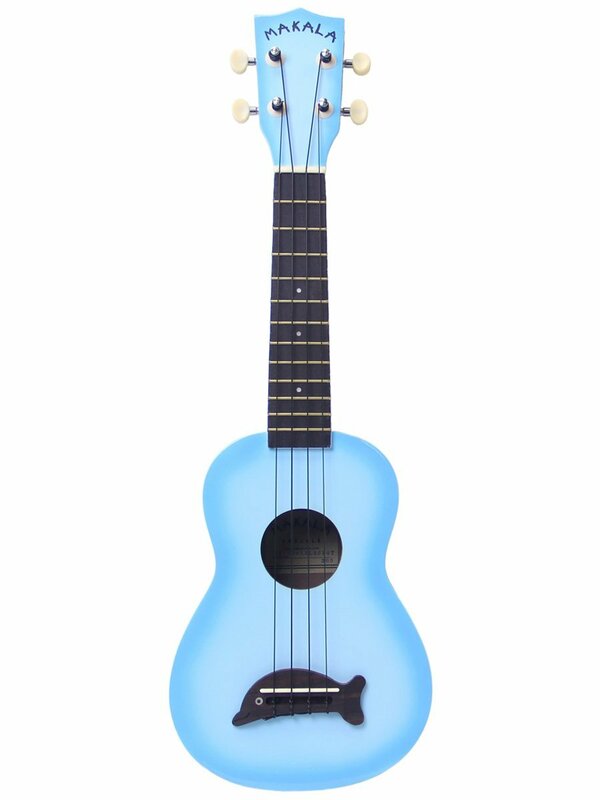 This is probably the cheapest ukulele I’d recommend without getting my hands on it first. They are made of plastic which might put you off straight away but the build quality is good and they can produce an okay sound. 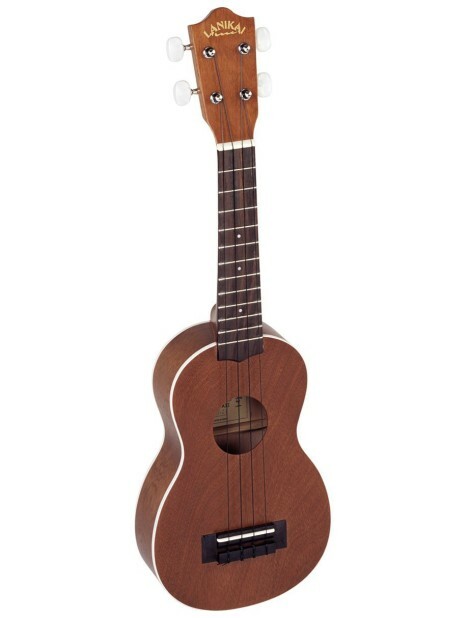 Obviously a more expensive solid wood ukulele will sound better but this is a beginners ukulele. 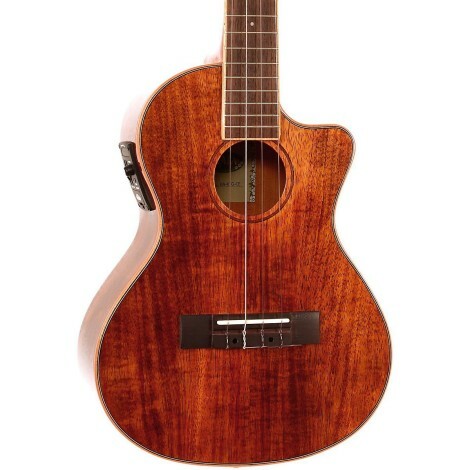 Unlike the Makala the lanikai is a ukulele made out of wood. So if plastic puts you off too much then you might want to check out the Lanikai. A concert ukulele is the goldilocks of the ukulele world. Not as small as the Soprano nor as big as the tenor. Tenor ukuleles are the biggest common size ukuleles (yes there are Baritones but they are much rarer and more akin to a guitar). Tenors can be strung with a low g-string for a deeper sound if you prefer that. Although any of these six would be a fine choice for a ukulele, it would probably be a good idea to try one in a store if you can. That will let you get a feel and find the right size for you as well as compare the different sounds of the ukuleles (the choice of wood makes a huge difference). 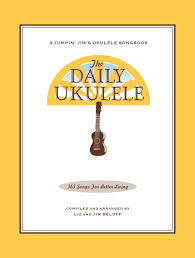 What Ukulele do you recommend for a beginner? 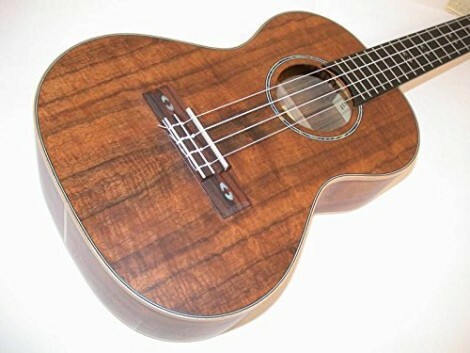 My first uke was a Lanikai LU21C. The Soprano version is featured above. It is still a favourite of mine ( even though it is the cheapest ) and I have a few now. The “C” indicates the Concert size. I decided, when buying my first uke, to go for the concert as it is a little bigger and the spacing between the frets gives you just that little bit more room ….especially if you have big fingers. 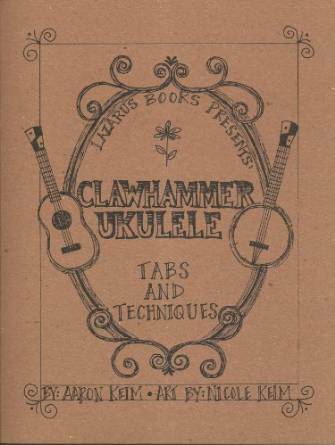 This is something that may need to be considered when buying your first uke. Much is made of the quality of the strings. Most decent ukes come with Aquila strings. These are very good but with my Lanikai I decided to try a set of Worth strings. These come in different gauges. I went for the mid range and have been very pleased with the results. Worth strings tend to be lighter than Aquila and give more of a “ring” which suits my picking style. Having said this, there is nothing wrong with Aquila. It may be worthwhile asking which strings are fitted to the uke of your choice and if they are “no-name” then ask for Aquila to be fitted. It does make a difference. I did a lot of research before I bought my Lanikai. I listened to video reviews and read countless articles. I bought it off the internet ( Southern Ukulele Store ) and this, luckily worked out well for me. Really you need to try the uke out, even if you don’t play too well. Each one is different and you will get a feeling for the one that is right for you. It does not necessarily follow that a more expensive uke is better than a less expensive. It is literally what works for you. Lastly, if you are buying from a music shop of on line, they should offer a “setting up” facility. I know many outlets do this for free. Setting Up is where the uke is checked over and the function of the machine heads and the action ( angle between the strings and the fret board ) is checked. The action may need to be altered if there is any “buzzing” found. This is where the string just touches a fret where it should be just clear. The frets are also checked to make sure that there are no burrs ( sharp bits ). In short, when you get the uke it will play as it should. That’s a great tip about getting the ukulele set up right and using good strings. Sometimes a certain type of string isn’t the best for a certain model of ukulele (or person) so experimentation is a great way forward here. I’m quite a fan of Aquila nylgut what about you? the Kala’s and Ohana’s are the real beginners gems.. For very little money and getting a pickup, playability and good sound is the Ohana CK20CE, solid mahogany top, laminated sides and back. Very little care needed regarding humidification. Perfect starter! Mim does a compensated setups on all instruments she sells regardless of price, plays them for one to two hours and sells at the same prices as the discount retailers, does free shipping 2 day expidited .. FOR THE LOVE OF THE INSTRUMENT!! !….call her for advice..SHE IS AWESOME!!!! Nyltec strings feel similar, perhaps a bit harder, hence giving a bit brighter tone.. I prefer the Aquila’s as well, especially for the price!